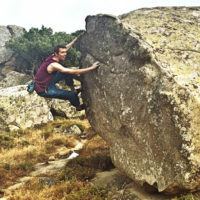 Spain – Siurana has been much talked about in the climbing news lately, due to the activity seen on La Rambla Extension (9a+) by such climbers as perennial strong man Chris Sharma and Czech Wunderkind Adam Ondra. 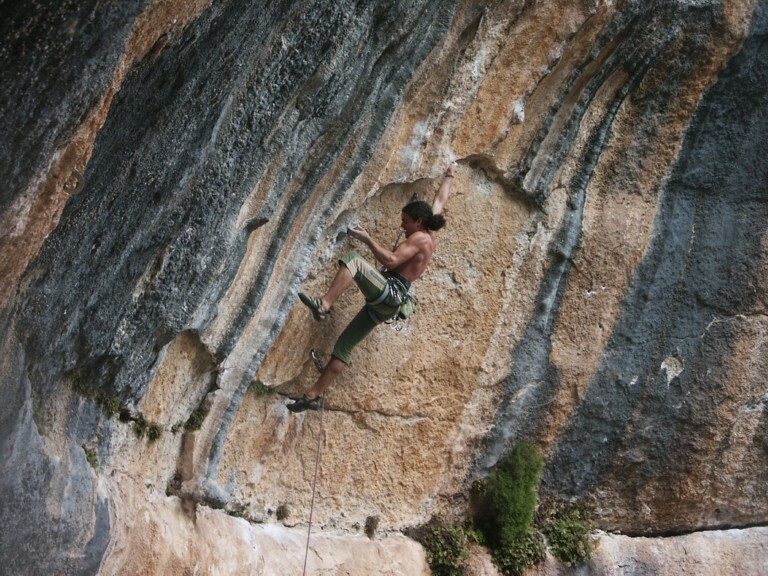 But even for those mortals among us, Siurana offers a perfect destination for a climbing vacation. With over 600 sport routes, there is plenty to do and much to see. And when you experience the breathtaking Siurana sunset after a hard days climbing, you may just find yourself extending your holiday for a couple more weeks. Germany – Just a few kilometres per car north of the city Münster lies the beautiful Teutoburger Wald forest. It stretches over many miles of terrain, from Lower Sachsony to North-Rhine-Westphalia state, and is home to plenty of outdoor sports such as hiking and mountain biking. It also attracts many tourists and weekend walkers who take advantage of the limitless amounts of trails that the forest has to offer. 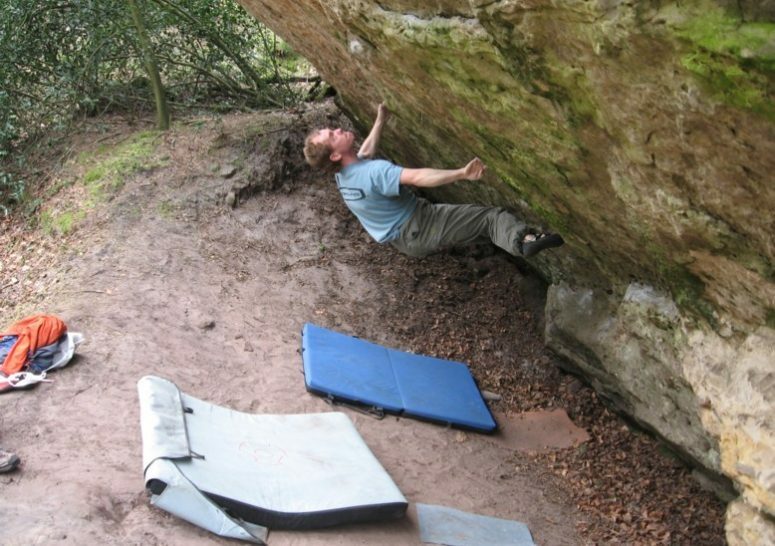 As luck would have it, the forest is also home to a number of great climbing routes and some fantastic boulder problems.